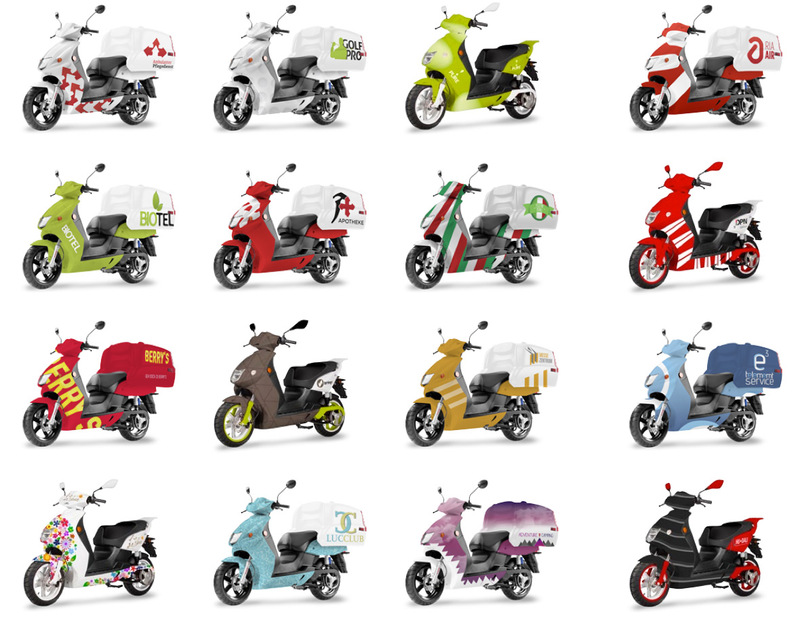 The GOVECS GO! 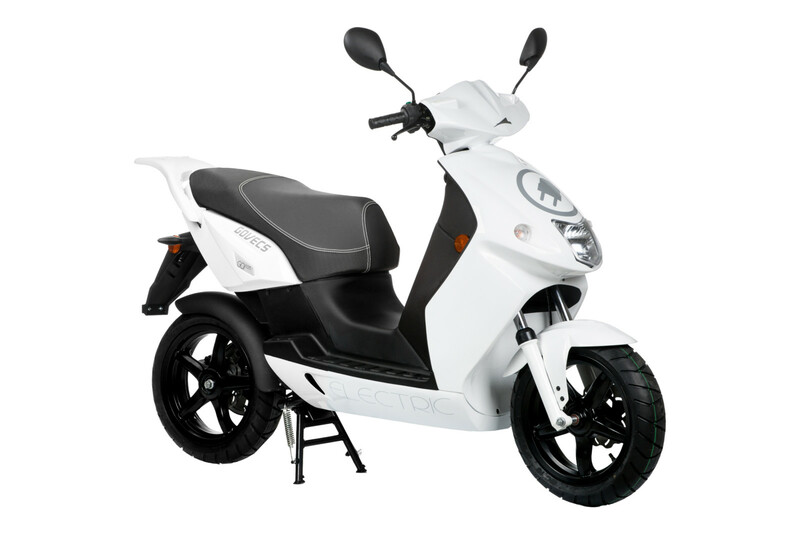 S2.5 is a high-performance scooter with the latest lithium technology. It is a replacement for a 50 or 80cc scooter, is very light and offers a guaranteed range of up to 90 km. 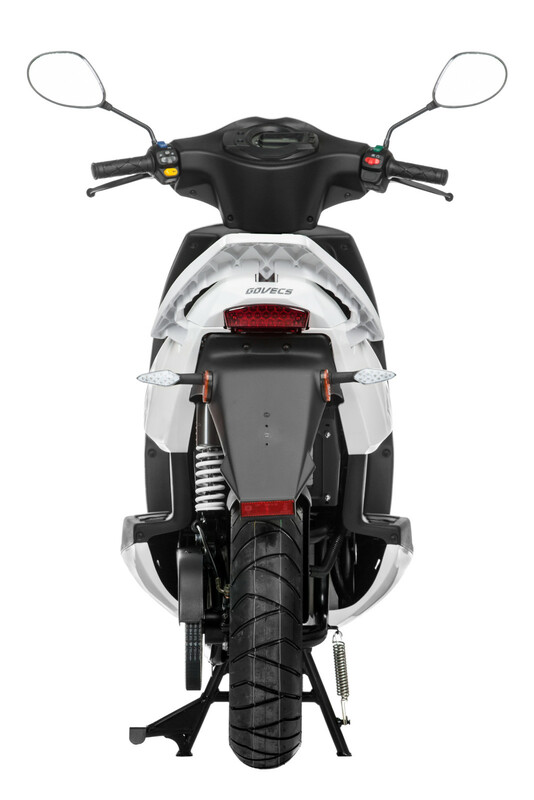 New features for 2017 are a new state-of-the-art BMZ battery and updated battery management system (BMS). 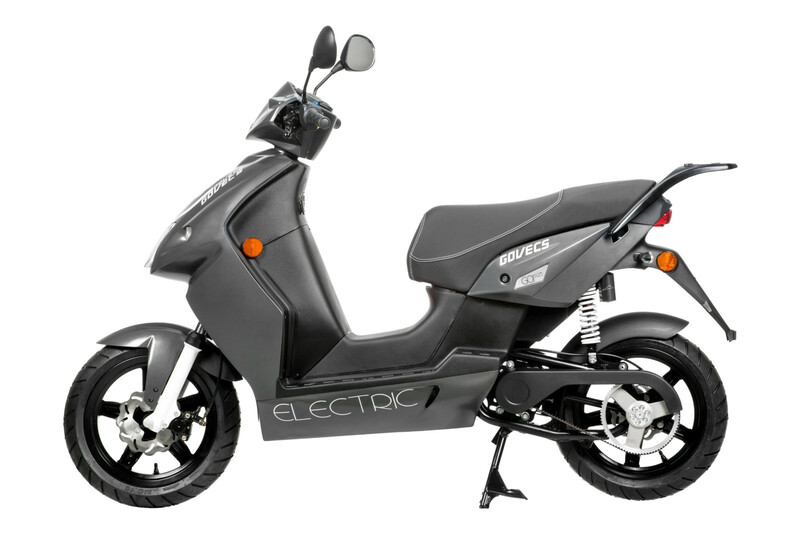 Govecs guarantees the range of the battery in the latest models of 2016. 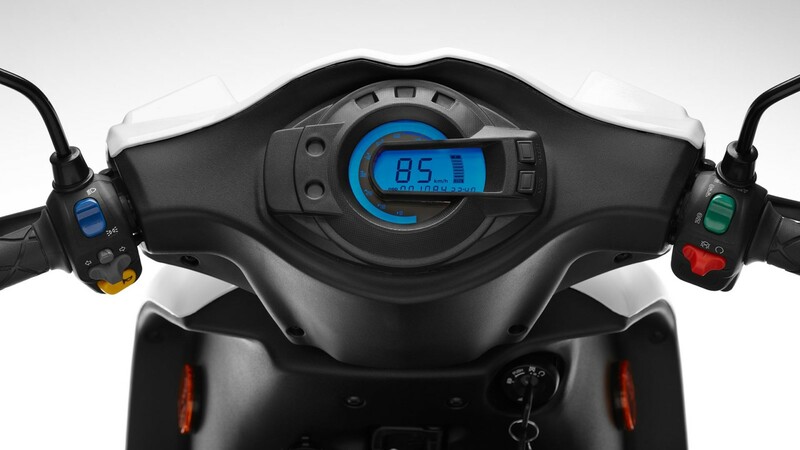 The batteries have 45% greater range compared to previous models such as the S2.4. 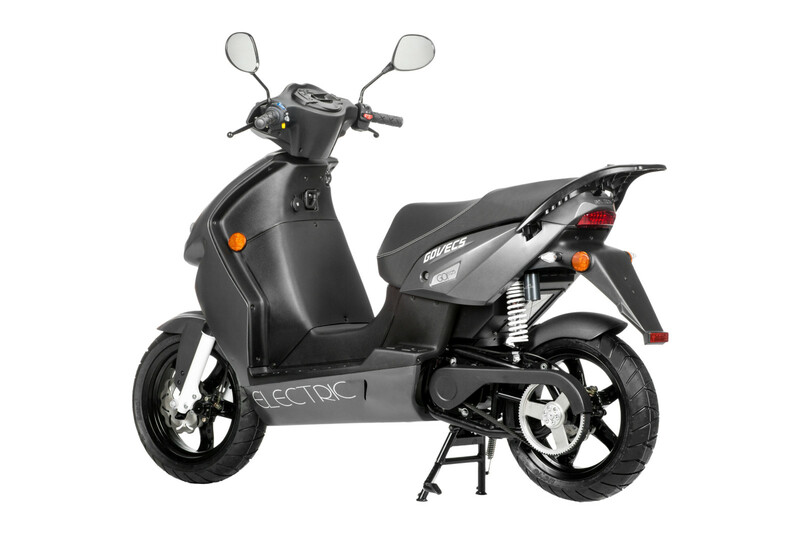 The new accu’s also provide a constant performance until the battery is empty. 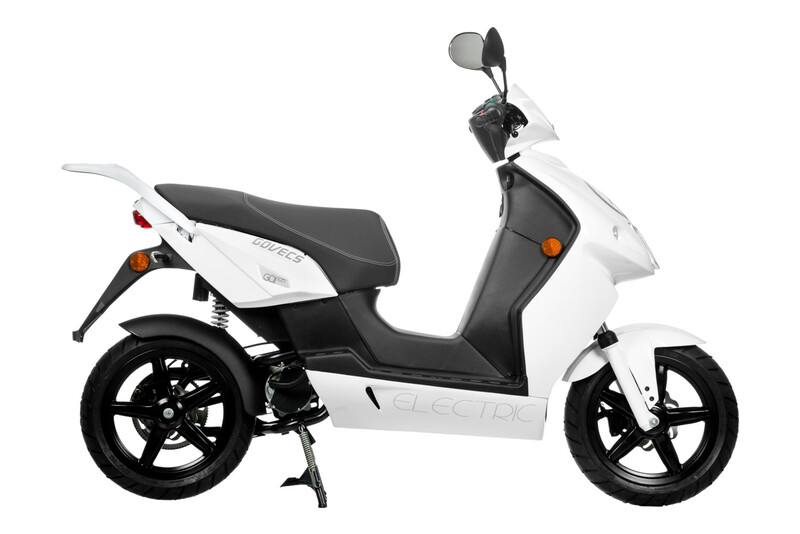 The S2.5 is powered by an advanced brushless high efficiency electric motor and has a low-maintenance belt drive. 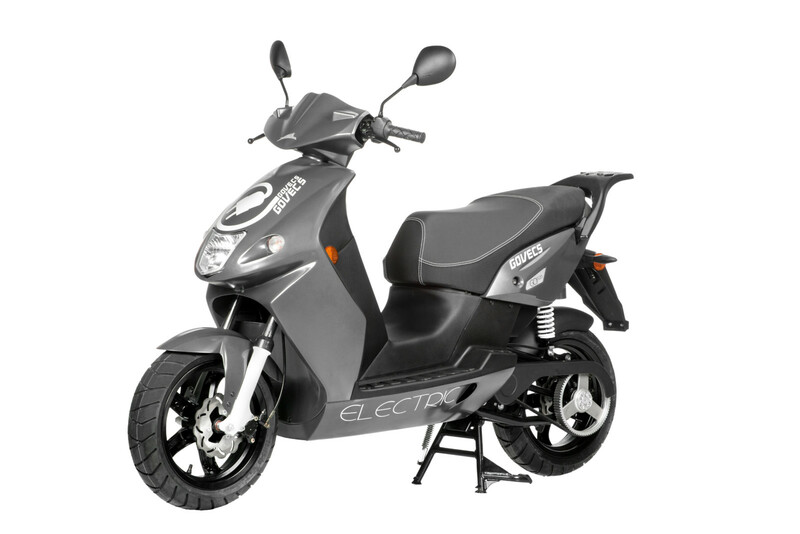 The electric scooter has an sophisticated drive train that ensures that the scooter produces almost no noise. By using an “economy switch” on the dashboard you can chose between a greater range or faster acceleration. 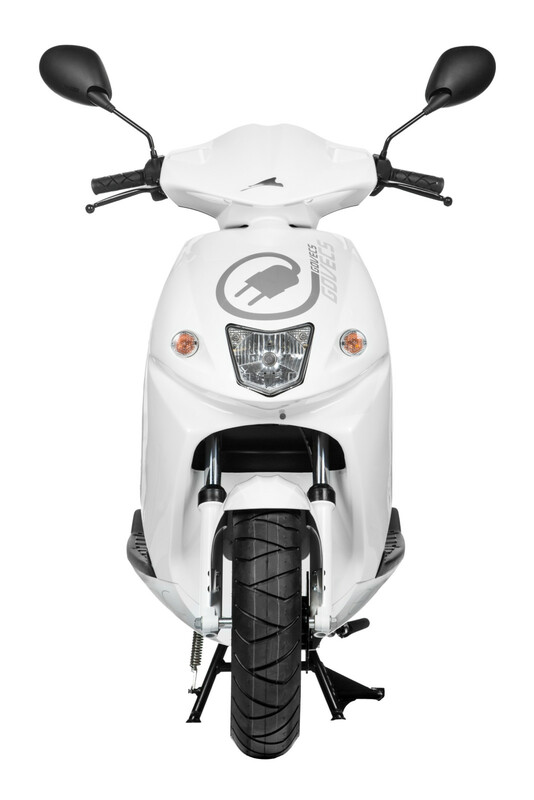 The S2.5 can be ordered as S2.5+ version with a maximum speed of 63 km/h.